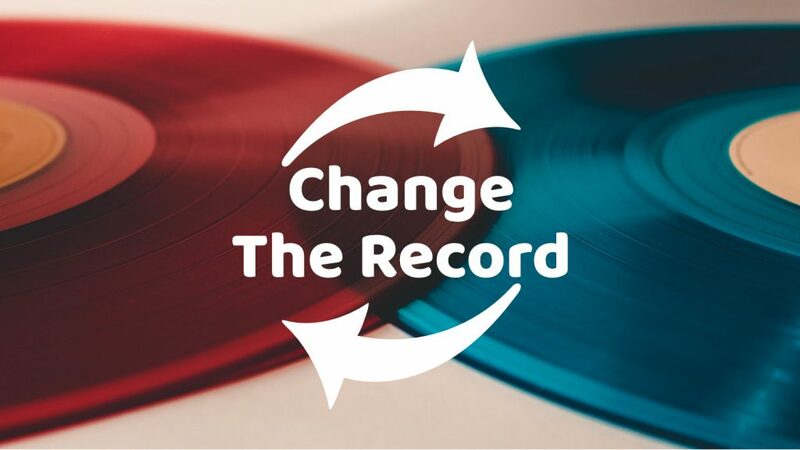 Sometimes life can feel like a stuck record, but the death and resurrection of Jesus allows us to hear a different song; one we can join in with. 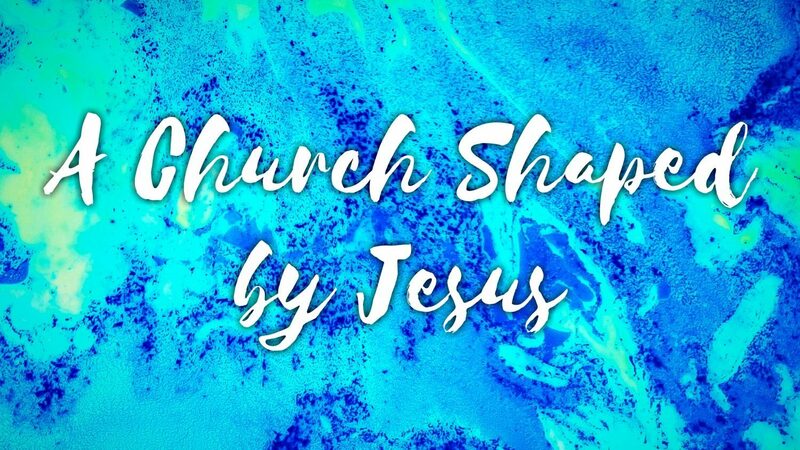 In a culture of competing worldviews & religious ideas, we’re reminded to keep Jesus at the centre of our lives. By now, I’m sure many of you will have seen news about the Occupy London Stock Exchange protests that started this weekend. I’m not going to get into the rights and wrongs of capitalism here, but I just thought I’d share a couple of things with you that really grabbed my attention.